This trip will make you discover the unknown part of the Sardinian island with your family. 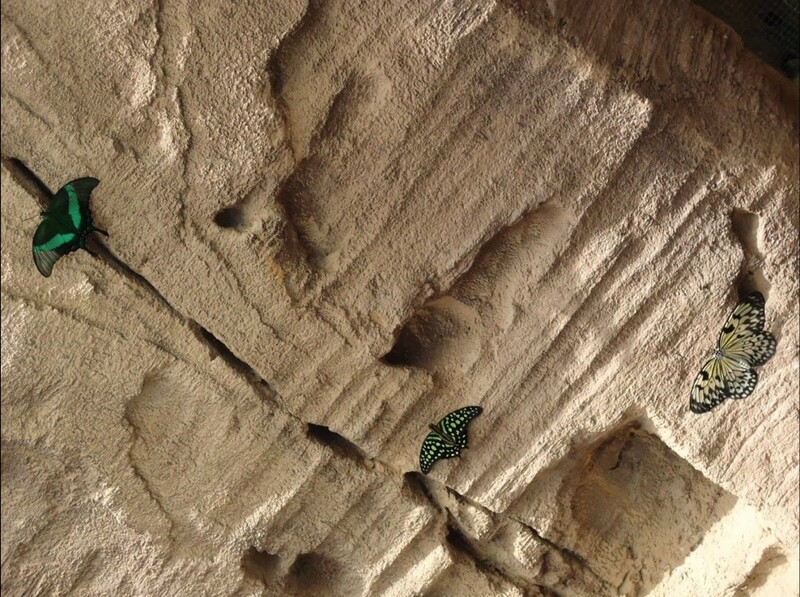 You will be travelling on the land of the "Marmilla" and "Sarcidano" in between nature and history. This region includes several small towns close to each other and very characteristic. 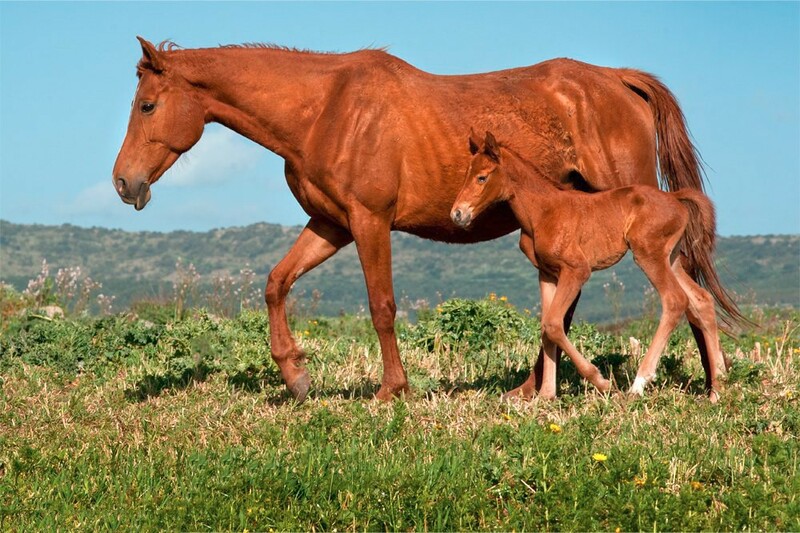 The distinctiveness of these lands is characterised by a rich nature composed of endemic species and also the last wild horses in Europe. It is also the best testimony of an ancient settlement dating back to the Bronze Age. After rent a vehicle to get to the hotel, you can make a stop in Cagliari for the night or go directly to Barumini. You will begin your stay with a visit to a very unique place. In fact you will pass the day in a park that reproduce Sardinia in miniature with its most important monuments and you will have the ability to browse different educational pavilions such as planetarium, nuragico pavilion, the museum of astronomy and Darwin exhibition. After lunch, you will start by visiting the museum and archéoloqique site "Su Nuraxi" which is considered the largest Nuragic fortress of the island, ( A nuraghe is a prehistoric round tower shaped like a truncated cone, houses, temples or fortress) discovered by Giovanni Lilliu, the most seasoned Sardinian archaeologists in the late 1940s. The site is recognized Unesco World Heritage in 1997. This expository pole consists of three distinct entities museum: archaeological, historical and ethnographic, all grouped inside the Palazzo Zapata, a prestigious building and full of history. Later in the afternoon you can visit the "The Castle of San Luri" of Century XIV . The Giara of Gesturi is an essential country for visiting Sardinia. This is a nature reserve situated on a plateau basalt and limestone, surrounded by steep walls and bathed by temporary ponds. 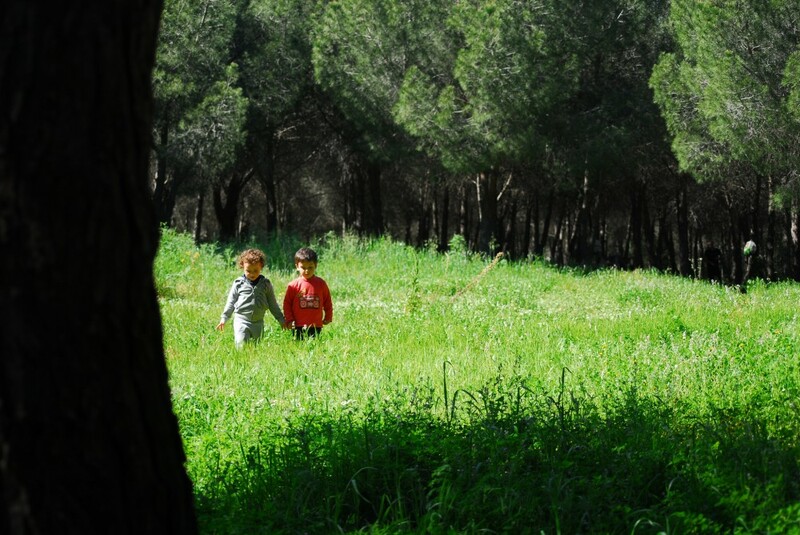 The park is covered with thick forests of cork oaks, green oaks, wild olive trees and Mediterranean scrub. The reputation of this place, inhabited by rare animals, principalment is linked to its rugged beauty and its untouched natural environment. A guide will accompany you throughout your walk. Go to Laconi, in the town hall of the nineteenth century, vou will find the museum dedicated to the archeology of the area. It hosts a unique collection of its kind: forty monoliths, some gigantic, documenting the development of anthropomorphic statuary in the Sardinian prehistory and significant events in the Sarcidano. You will also visit the Aymerich Park in which you can admire the remains of the castle Aymerich whose first building probably dates back to around 1053. This castle was the residence of the lords of Laconi up to the mid XIXth c., And the marquis Ignazio Aymerich Ripoll had commissioned a garden of exotic plants extending over a wide area. It is probably this noble family who planting timber surrounding the castle and in which it is possible to admire the unique species found on the island, such as a cedar of Lebanon or of the exceptional dimensions of the Corsican pine. But this park also contains oak forests separated by natural cavities, streams, small waterfalls or small lakes creating an enchanting atmosphere greatly appreciated by the public. DAY 6 - Cagliari, Alghero, Olbia. Arrival and Departure at the nearest Cagliari airport but you can also arrive in Olbia or Alghero. The nearest port is Porto Torres but you can arrive in Santa Teresa di Gallura, Olbia or Cagliari. 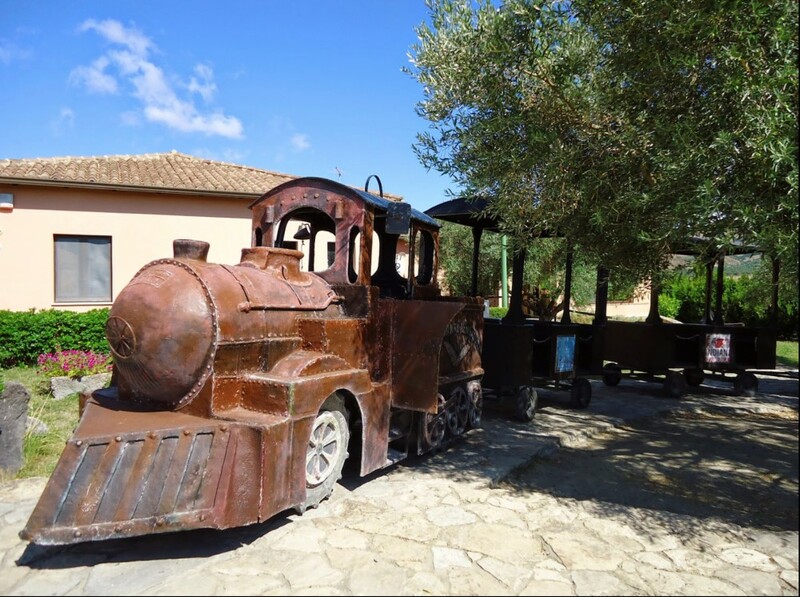 ♦ All the ticket entry to the museum with also the lunch in the Sardinia miniature park. Transfer from/to airport, tips, personal extras.